Kuta, a city of Bali has everything that you ever imagine. Amazing Bars, Chill out venue, foods, shopping also sunset and surfing in the beach you may enjoy here. 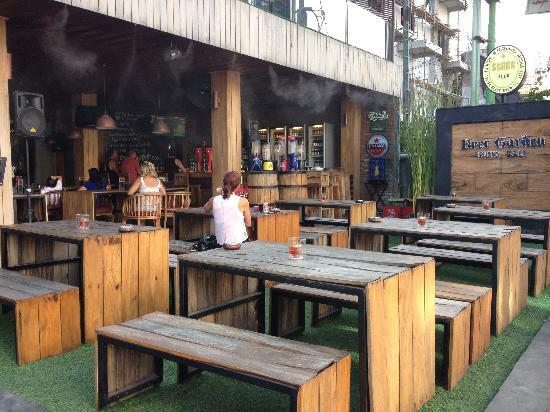 Amazing chill out Venue in Kuta, where you can spend your day for business, laugh and having fun with friend with bottle or tower of beer. High wi-fi speed where you can complete your online works with casual style. 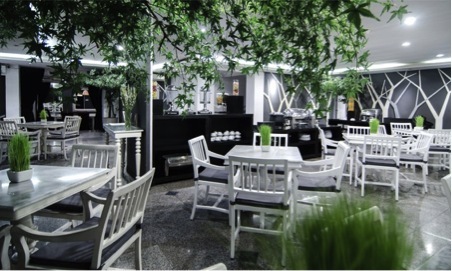 The location just exactly in J Boutique Hotel Jalan Kartika Plaza no. 20, only 10 minutes walk to Segara Beach, Lippo mall Kuta just a step ahead. 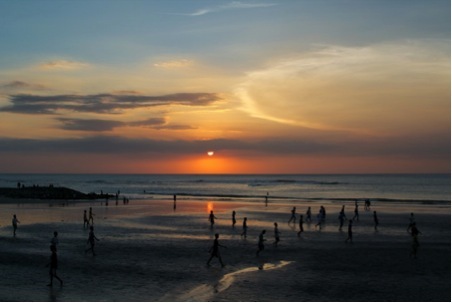 One of the most ordinary reason why people come to get a joy in Kuta is the beatiful sunset along it’s endles beach during five to six pm. This long strip of white sand is full of people walking, surfing, playing, relaxing, buying, and selling from morning ‘til night. 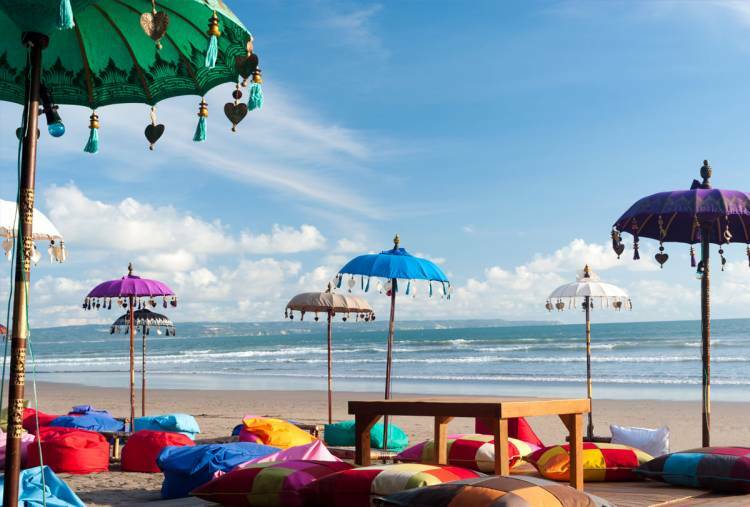 Some travelers find Kuta Beach to be overdeveloped and overwhelming, while others love the action and liveliness. Play in the sand; stand on your board; splash in the water; get dirty; get wet. The beach is the only place your mom doesn’t get mad about you doing that stuff. Dont worry to hungry in Kuta. As you walks arround the street a long Kartika Plaza, you probably found thousand variety of food and restaurant but you have your own taste to tell every one that you are what you eat. 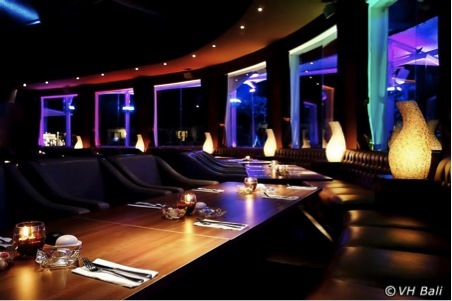 Some reason that traveller choose a place to eat are the quality of food, food signature of their travel destination, ambience of venue, service the price and many more. Velvet & Hypnotized Bali is conveniently right in the middle of the kilometre-long Jalan Pantai, often referred to as Kuta’s ‘halfway’. The rounded deck is bordered with large grey cushioned all-weather faux wicker loungers, providing wide-angle panoramas of Kuta’s western horizon, the island’s isthmus and down to the distant Bukit in the south. Was born in Sibanggede on August 31, 1988 from a kind family but not rich. My parent always try to give what I am asking for. I have a very kind older sister who always advice me for sometning better although she is lil bit fussy. I am a curious man but somtime stay cool to everything.